XTL – Heavy and special transports - GRUBER Logistics S.p.A.
We transport everything. No exception. 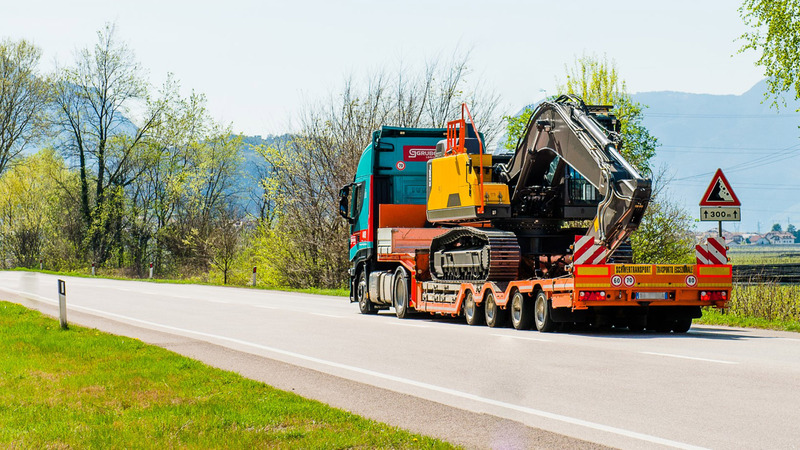 Our heavy and special transport services are the best solution for all companies that need to ship over-size and over-weight cargo. These transports require extraordinary competence and expertise. We believe that the utmost attention to the smallest details, as well as a ready-to-go back-up plan make the difference. Our dedicated department is able to offer you an all-round service, which includes route planning , identification of the most suitable vehicle and on-site inspection of the infrastructures. We take care of submitting the application to obtain the transport permits, while we also cooperate with you to define the optimal loading and cargo securing instructions. You will not even notice the complexity of these transports, thanks to our super-trained dispatchers and Customer Care. 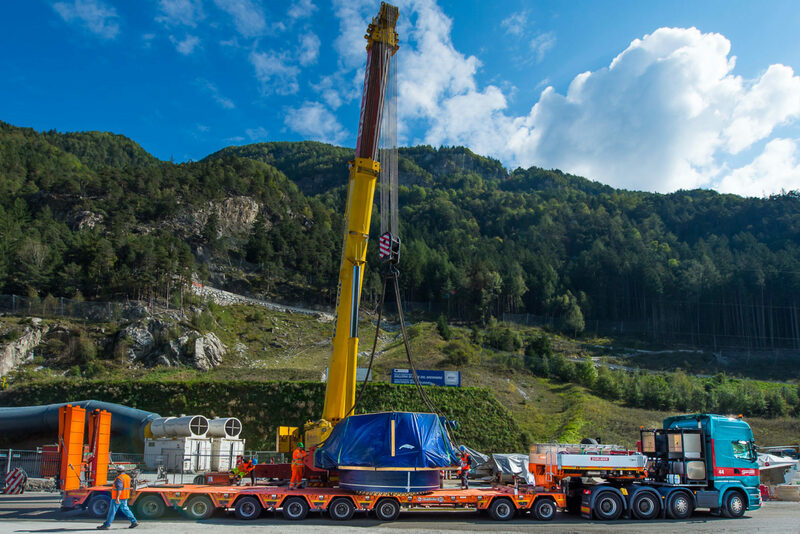 Did you know that we even took care of the assembly operations of the boring machines that were used to drill the Brenner Base Tunnel, the longest underground railway connection in the world? We obviously were in charge of the transport of these components, too! Enjoy the advantage of one, single partner to carry out any services you may need, including technical assistance and consulting. We apply for the transport authorisations directly, getting in touch with the relevant authorities. Anywhere, anytime. Special transport requires the most competent and qualified drivers. We constantly invest in their training with the Gruber Driver Academy.